Born April 6, 1969 in Passaic, New Jersey, U.S. Description above from the Wikipedia article Paul Rudd, licensed under CC-BY-SA, full list of contributors on Wikipedia. 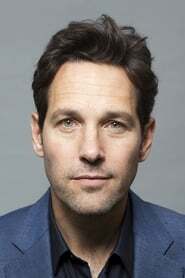 as "Scott Lang / Ant-Man"
as "Ethan the Drug Lord"